Located in Remsen, NY, Adirondack Mountain Sports is the sister company to Clark's Marina located in Inlet, NY. The shop was started because of the overwhelming number of snowmobiles, ATVS, boats, motorcycles, and other power equipment that needed service in the area. It's your one stop shop for all your outdoor motorized adventures. 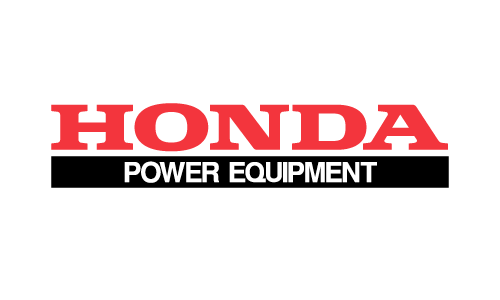 We are an authorized dealer for Honda Marine/Power Equipment, Veranda Pontoons, Alumacraft, Yacht Club Trailers, North 2 Boards SUP's, Sport Haven Trailers and Fly Racing.